For bespoke sizes and shapes, please contact us for more information. 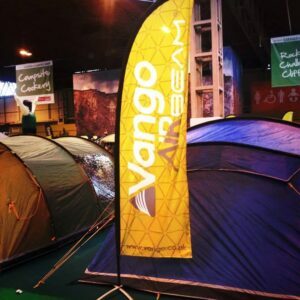 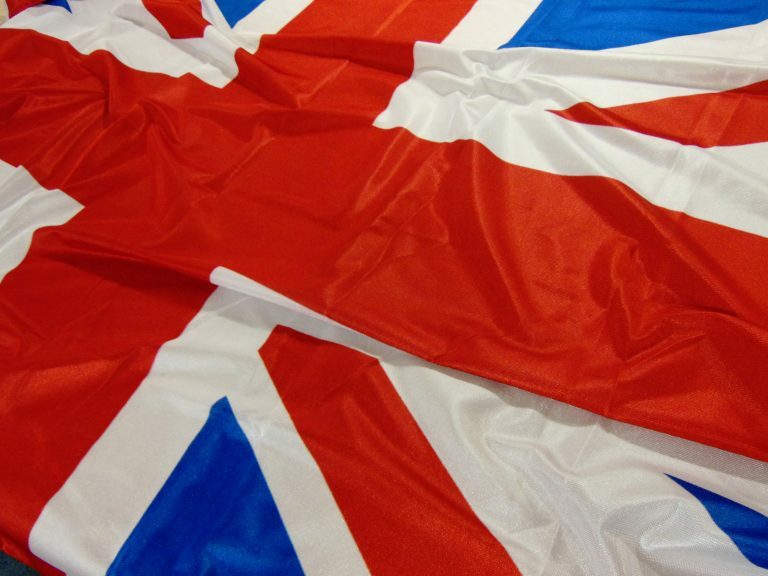 Promote your business or event with custom and bespoke Hand Waving Flags. 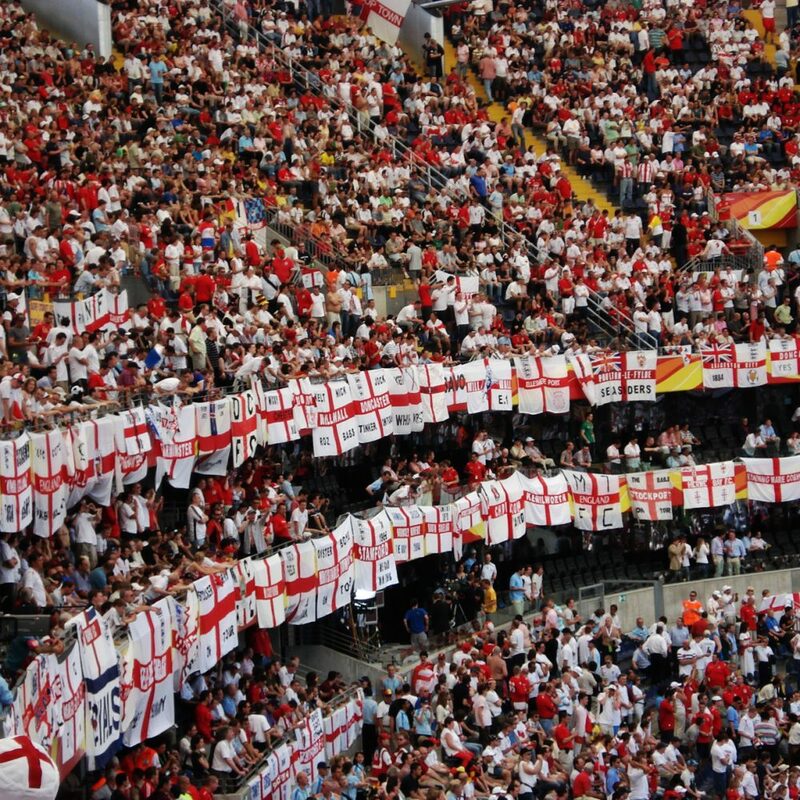 Hand Waving Flags can be made from a variety of different materials, the most popular being paper. 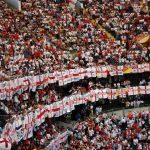 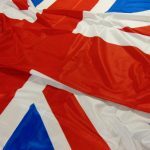 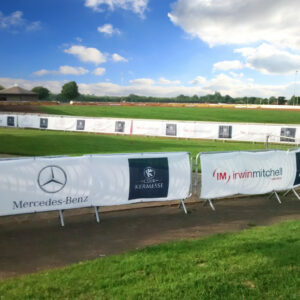 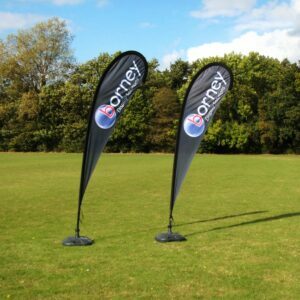 Borney UK can offer both bespoke designs and solid colour Hand Waving Flags.